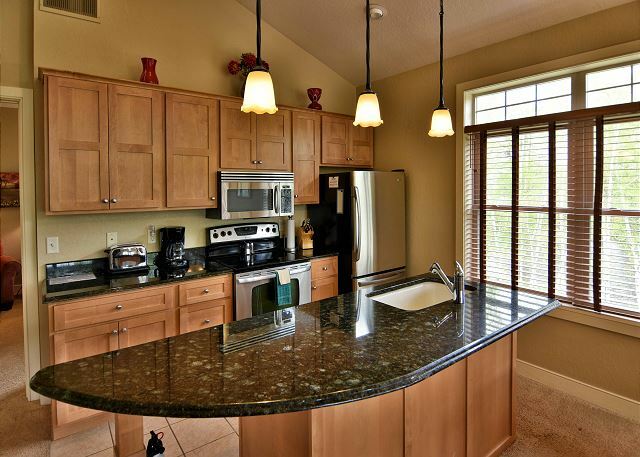 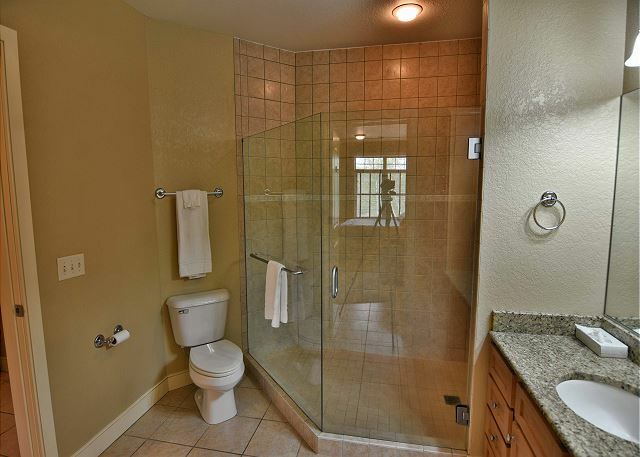 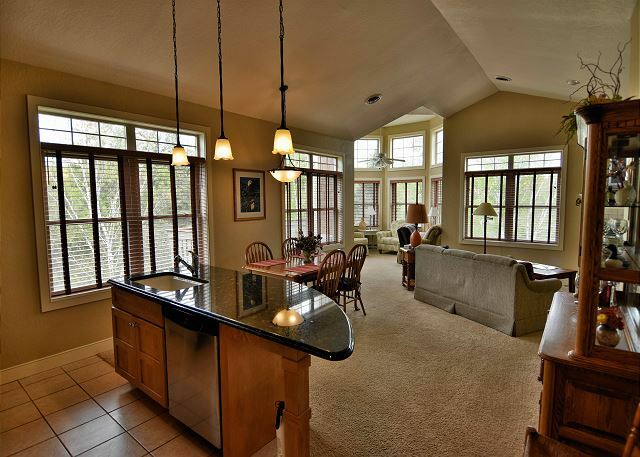 This is a spacious 1 BD/ 1 BA condo located at Tagalong Golf Resort. 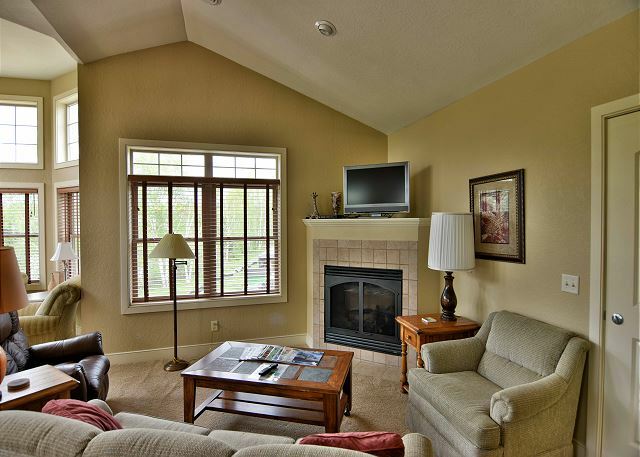 It has a full kitchen, living room, queen size bed, sofa sleeper, fireplace, and balcony overlooking Red Cedar lake. 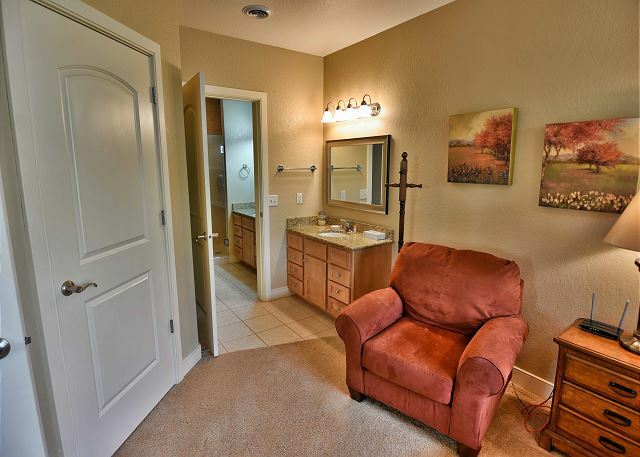 This unit can also be rented as a 2 bedroom with unit 425B. 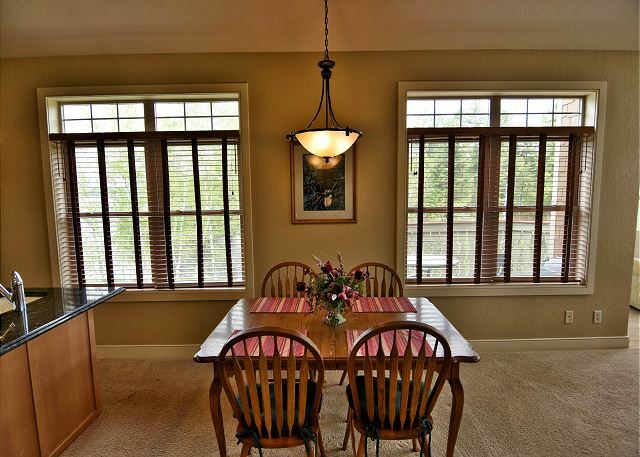 Contact the Rental Manager for details at (715)415-7797. 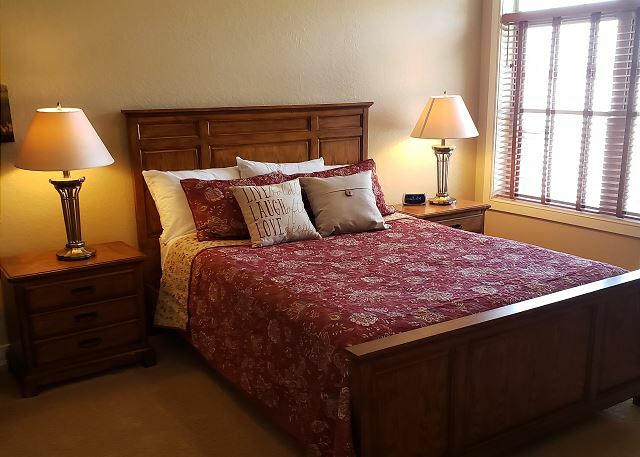 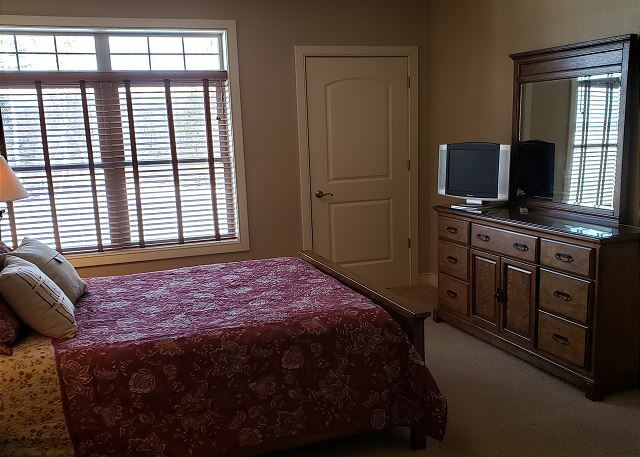 Rooms Sleeps 4, Spacious 1 BD/ 1 BA condo at Tagalong Golf Resort. 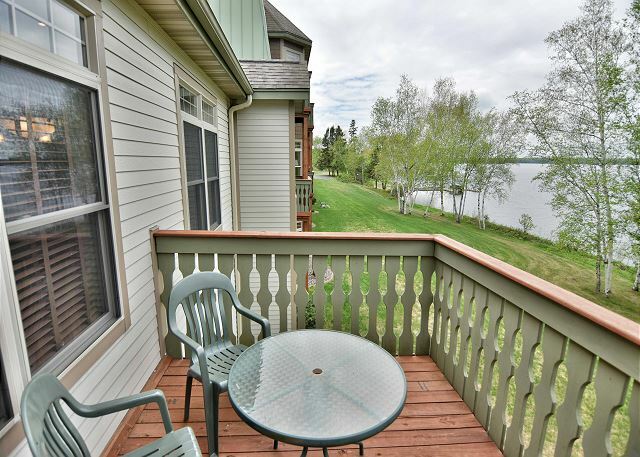 This unit has a full kitchen, dining room area, living room, fireplace, and balcony overlooking Red Cedar lake. 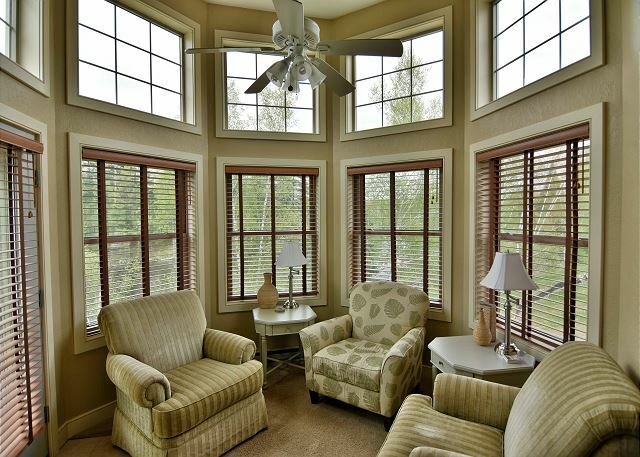 Our stay at TAG was relaxing, quiet, very accommodating and beautiful views. 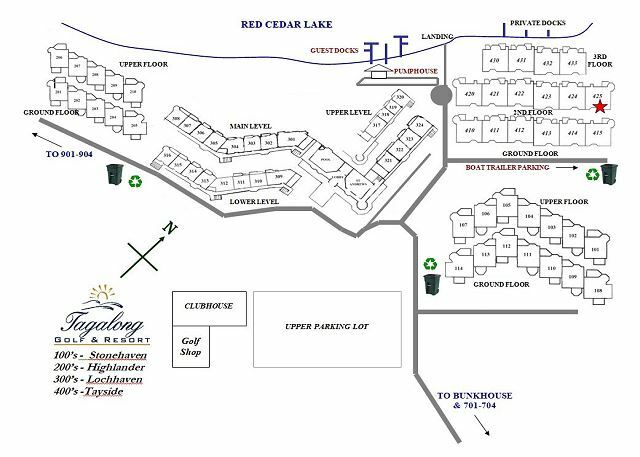 The amenities were up to our standards, the resort is located within driving distance to local restaurants.